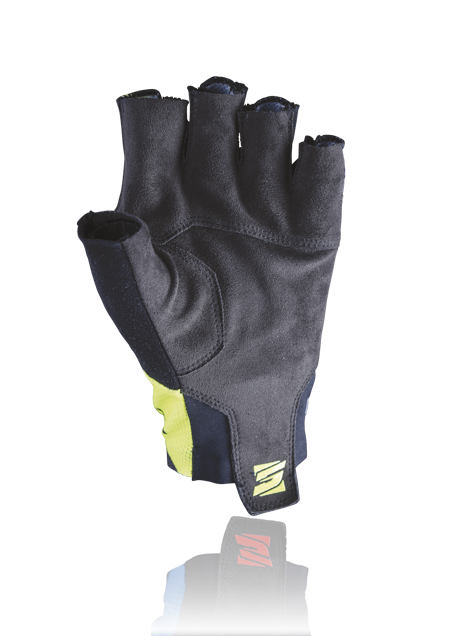 If one considers only the essential to be truly indispensable, then the RC2 represents an excellent choice in a short road glove. 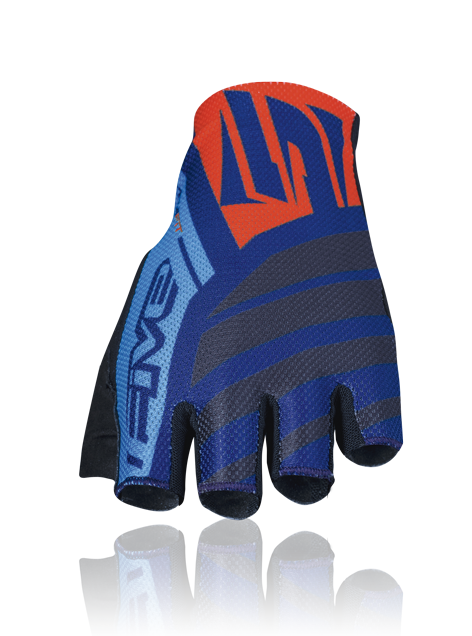 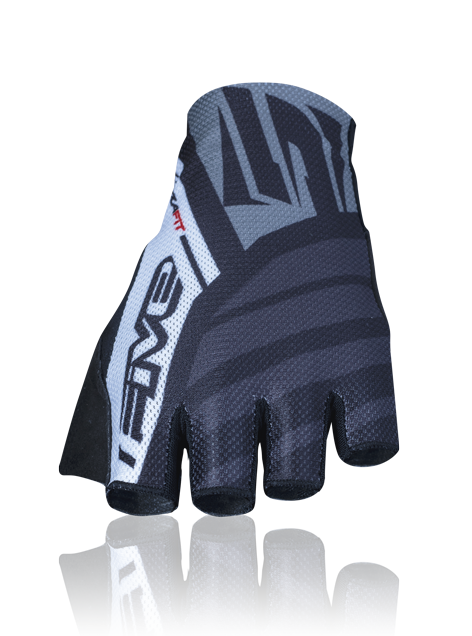 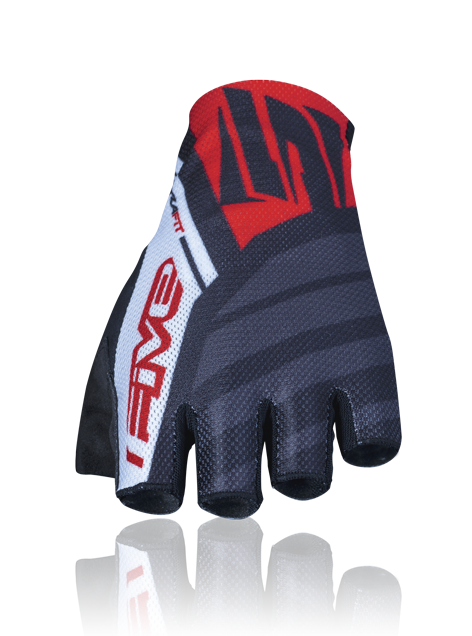 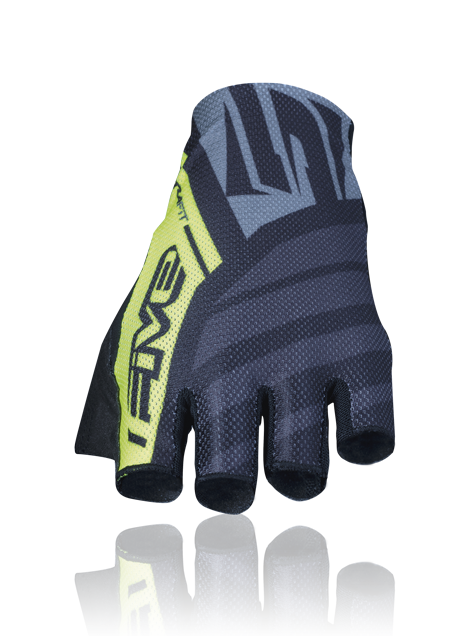 It features fundamental elements that make it an enjoyable, high-performance glove. 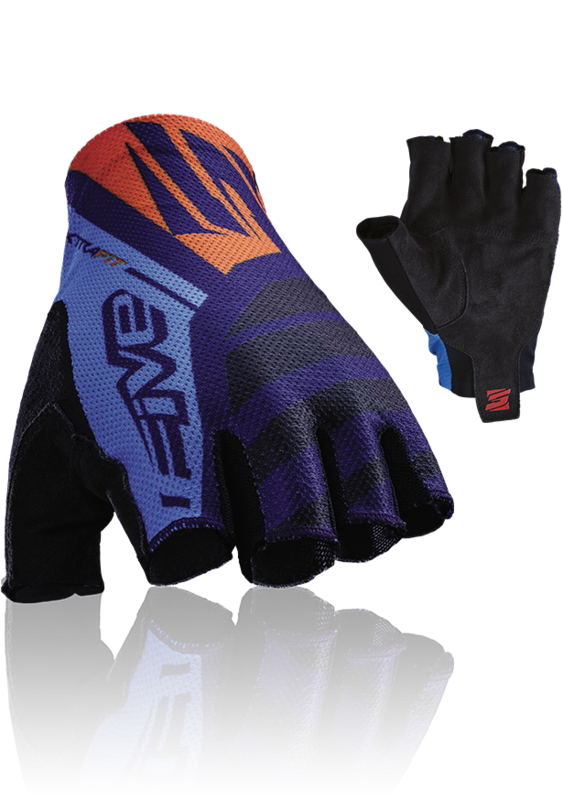 It’s particularly suitable for those looking for a minimal interface between their hands and the handlebars. 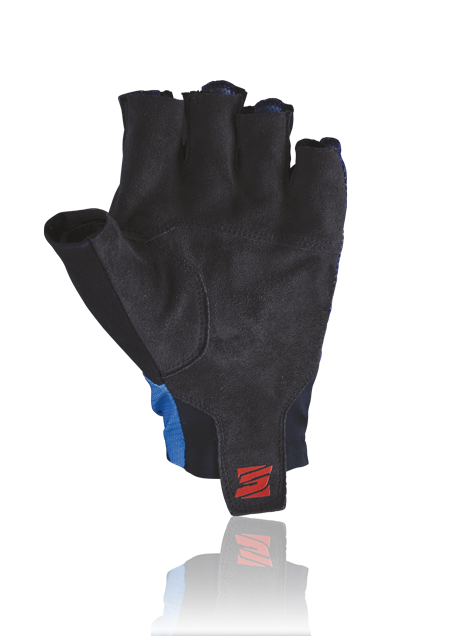 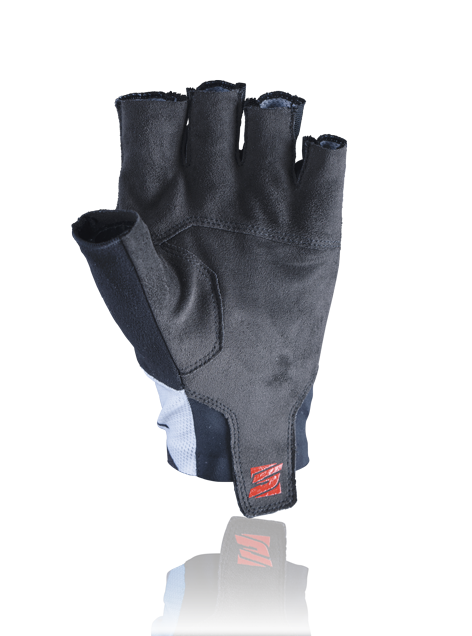 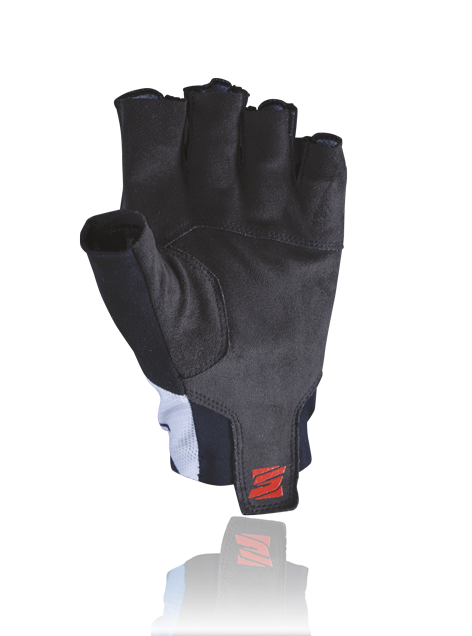 Its AX Suede synthetic leather palm has no padding nor reinforcement, and so, no added thickness. 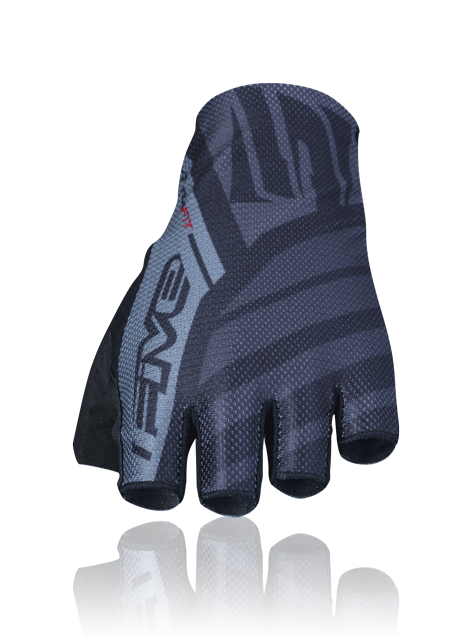 By the same token, the other side of the hand is made up of a single panel of sublimated stretch 2.2 mesh, so that no stitching interferes with the sensation of wearing nothing at all. 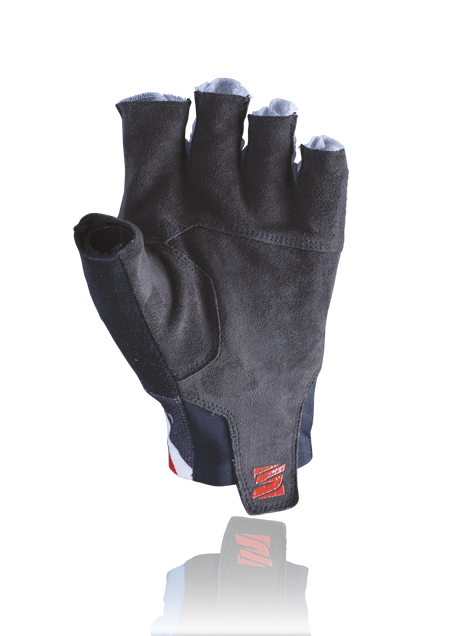 The on/off tab is paired with two Lycra panels located on both sides, for easy fit and good support, and a totally unencumbered cuff. 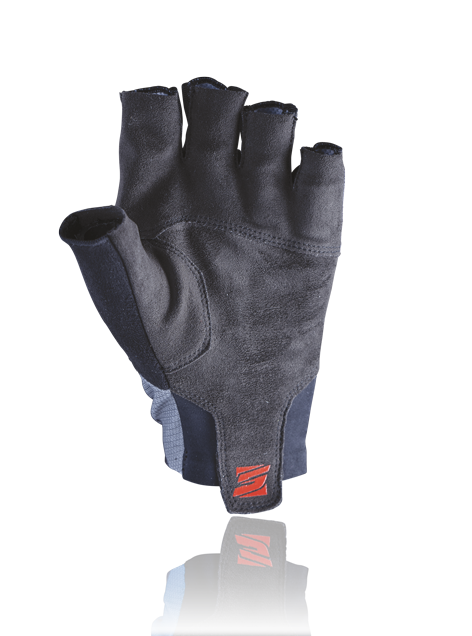 Extremely lightweight and ventilated, the RC2 seems to disappear like a second skin. 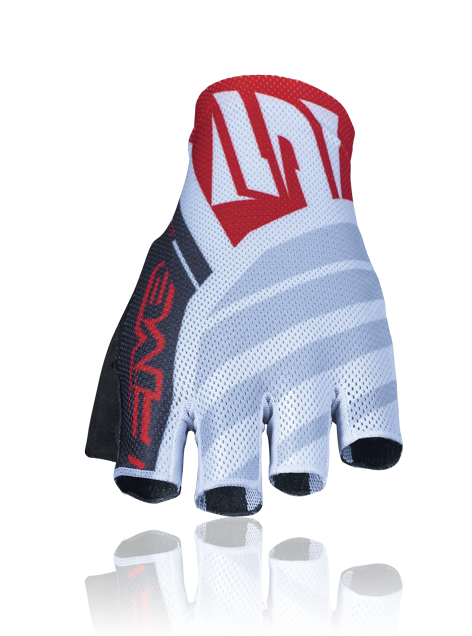 This is just what many exacting athletes want; they need nothing more to be able to give their all.